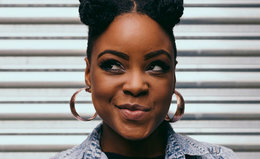 Discover 8 gorgeous lipstick shades that complement and enhance darker skin tones. 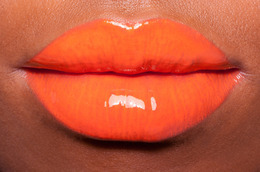 On October 31st, we wouldn’t be caught dead wearing anything other than a bold statement lip. 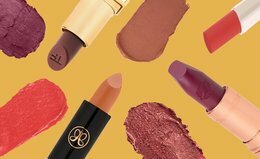 From burnt orange to deep mulberry, these lip colors go great with a pumpkin spice latte and your coziest sweater. 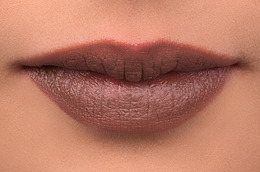 The not-so-naked lipstick shade you need to try now. 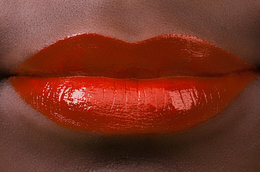 Berry lips are here to stay this season, and we’ve gathered some of the most standout shades. From sultry to subtle, there’s something for everyone. 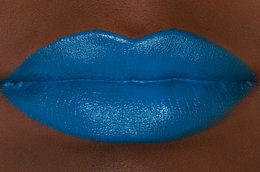 Think you’d never in a million years wear blue lipstick? These six head-turning shades might just change your mind. Not your mother’s pink lipstick! Our favorite magenta shades pack a serious punch that’s perfect for the season. 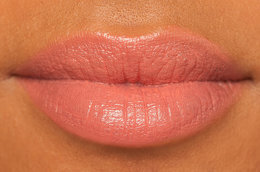 There’s nothing bitter about a grapefruit-hued lip. Here are our six favorite colors of the moment! Red alert! Code orange! These bright lipsticks are anything but average. Spring has sprung which means it’s time to play with as many pastels as possible, including lilac lipsticks. Here are our six favorite muted lavenders to give a go this season. Our favorite versions of spring’s hottest lip color. There’s an orange for everyone here—find yours now! Make your lips go pop with 10 must-have bubblegum pink lipsticks. Take it from us, the ’90s neutral is back in chic, updated form. See our top picks. What better time of year to play around with pinks and reds infused with coppery gold? There’s nothing more festive. We’re all for pink lipsticks, from hot fuschias to baby-blushes. These lilac-toned shades fall somewhere in between, and make a major statement! Whether you call it burgundy, wine, or oxblood, there’s nothing better for fall! Try a different take on a classic red lip with one of these 10 shades. Our favorite mauve lipsticks to transition your look into fall. You won’t be able to resist these pretty plum lipsticks. Find the perfect purple for fall right here! The coolest coral and poppy shades for hot summer looks.